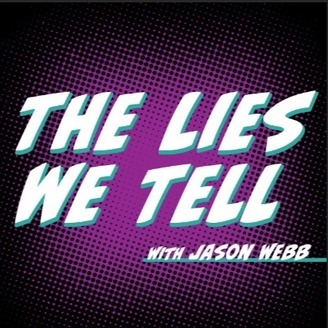 Jason created a podcast to help his friend out of a lie he told Conan O'Brien. His friend in turn lied to him. 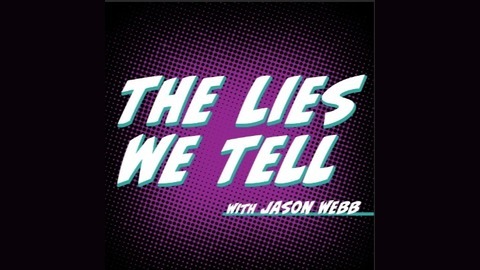 Now he has a podcast about lying, where he talks to LA's biggest Liars. Erica Rhodes (Modern Family. New Girl) joins the podcast to talk about growing up in Church, her haunted apartment building and comedy. Maggie Maye tells a lie. Hilliary Begley tells a lie. John Lehr and Nancy Hower tell a lie.